Many people often have a misconception about sales – that it’s all about grand gestures, big wins, dramatic sales pitches and winning customers over with charismatic speeches and exciting flourishes. But the truth is, more often than not, sales success is not built on excitement and overwhelming displays of charisma and talent – sales success is achieved as a result of slow, steady, mundane hard work. The most successful sales people are not necessarily the ones who have the most dramatic sales pitches or who swoop in at the last minute with a come-from-behind win to close the deal when all seemed lost. Truly successful sales people know how to create a successful sales routine. 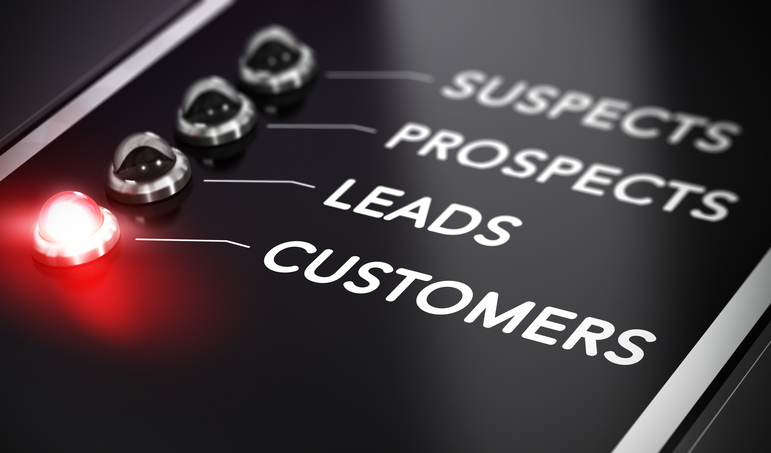 If you want to get better sales results for your business, you need to know how to make sales – particularly sales prospecting and lead generation – into a daily ritual. What part of your sales process is the most difficult for you to do? Which part do you least look forward to? For many sales people, it’s prospecting – the simple, repetitive act of making calls and talking to prospective customers. If you don’t schedule time for prospecting calls each day, it can all too often slip through the cracks and get forgotten or ignored. What does a successful day of sales activity look like to you? Ideally, you should have long-term sales goals for how many new customers you want to sign or how much new revenue you want to book by the end of the year or quarter. But do you know what your overall sales process looks like, and what approximate percentage of sales conversations at each stage of the sales funnel will convert to the next step? If so, you can work backwards to figure out approximately how many new sales calls you need to make per day. So by this calculation, to hit your desired goal of 100 sales per year, you would need to make 6,965 sales calls per year, or 580 per month, or 29 per workday (assuming 20 workdays per month). If you look at the big, long-term goal, it seems like a lot! But if you break it down into a daily routine, all of those sales calls become a lot more manageable. Sales, especially in B2B companies, do not happen overnight. It takes patience and a sense of steady progress. Track your work by using a customer relationship management (CRM) system or even a simple spreadsheet. But don’t feel like you need to do it all by hand or make up your own tracking system – there are great online tools available now for small business CRM solutions that can help you set up trackable, interactive tools to take notes on every customer conversation, set up automatic reminders to contact and follow up with prospects, and otherwise hold yourself and your sales team accountable for daily progress toward your long-term sales goals. Sales is not all about big wins – by all means, celebrate winning a big new account. But also reward yourself for doing the little things along the way. By celebrating and rewarding yourself for doing the mundane, unglamorous work of calling customers, taking notes, and working through the sales process, you will be staying motivated to keep pushing toward all the other big wins still to come.